Kelsey and Ray’s wedding was the 2nd to the last wedding of the year for us. 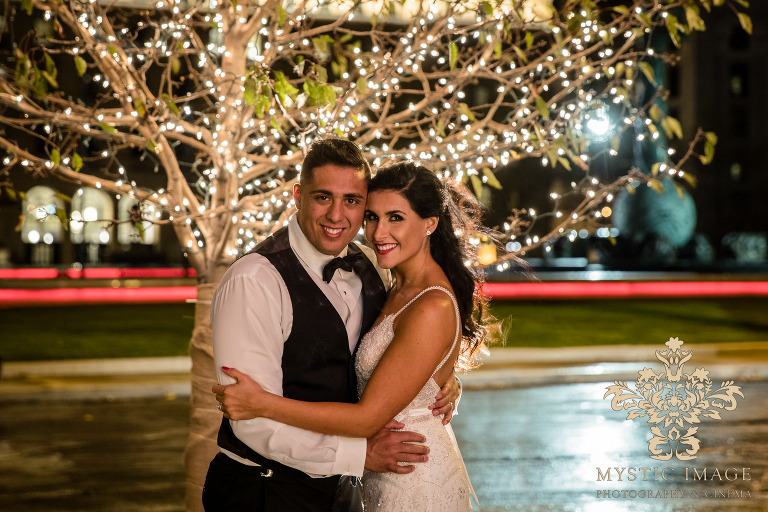 Rounding out our season with this stunning pair makes us realize how truly blessed we are to be able to work such wonderful couples and also how quickly this year has gone by. We absolutely LOVE the relationship that we share with these two and their family. Everyone is such a blast to be around. I guess time just flies when you’re having fun! We’ve actually had the pleasure of knowing Kelsey and Ray for a couple of years now. 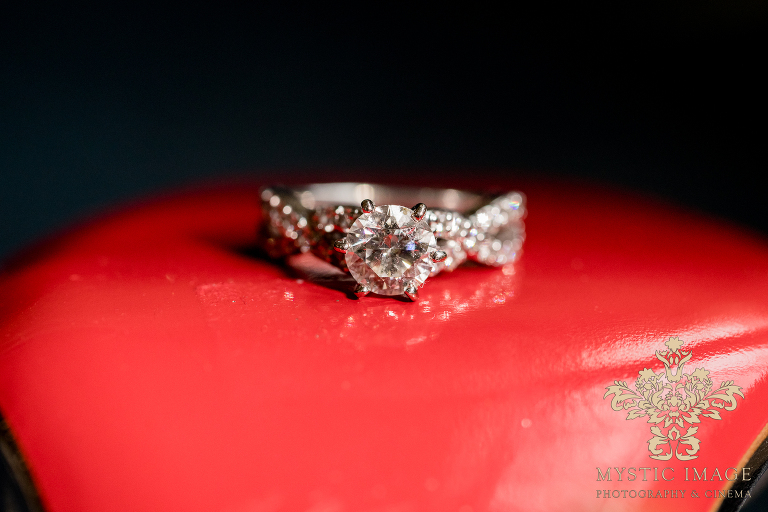 We first met during the initial planning of Kelsey’s sister Keri’s wedding. Kelsey and I connected immediately. We had a few “random” things in common which made it super easy to bond with her. Fast forward a few months later and I had the honor of shooting Kelsey and Ray’s daughter’s newborn session. Having spent so much time with them prior to their wedding day really made it feel like we were just hanging out with friends. Friends that know how to throw a killer party that is!!! Their black and white color scheme fashioned an unbelievably clean and elegant feel for this top-notch wedding. 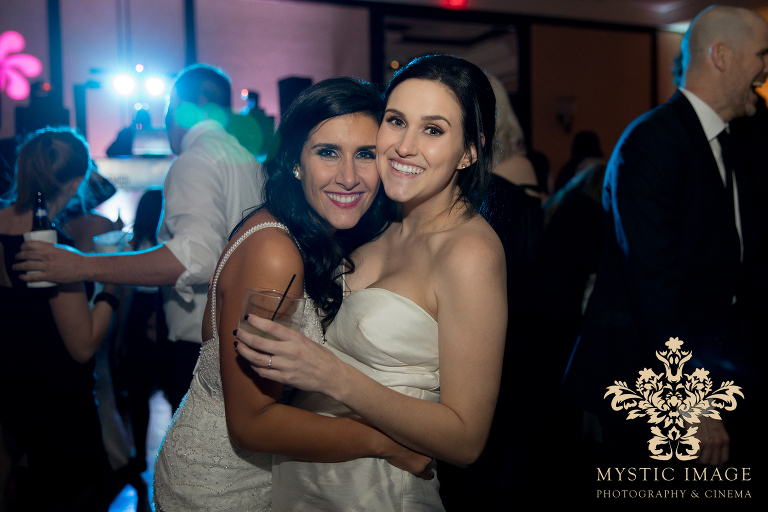 From Kelsey’s striking couture wedding gown, to the white sultry strapless bridesmaids’ dresses, the perfectly fitted tuxedos and the black and white décor that spanned throughout the entire Marriott at Key Center Grand Ballroom; not a single element was overlooked. Every detail was perfect! 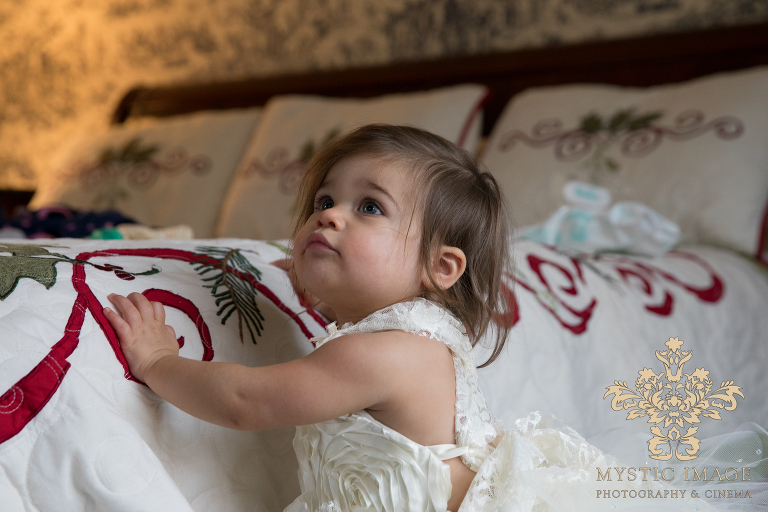 Kelsey and Ray, your wedding day was in a word… AMAZING! We couldn’t have asked for a better group of people to spend time with and to document. It’s been such a privilege to capture so many moments in your family’s history over the past few years. We love you guys. Congratulations again!